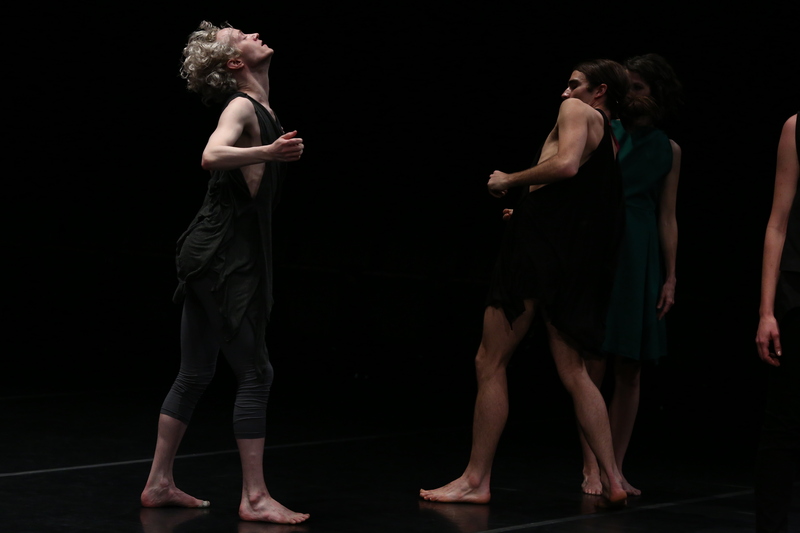 Velocity partners with On the Boards in a celebration of master American choreographer Tere O’Connor, culminating in performances of his seminal works BLEED, poem, Secret Mary, and Sister. As part of this educational/community partnership, Velocity and OtB host Irreconcilability, nine days of activities focused on O’Connor’s influential views on dance and contemporary culture. Irreconcilability accompanies the works curated and presented by On the Boards and features dance screenings, discussions, book readings, dinners and more. Irreconcilability is curated by Velocity Artistic Director Tonya Lockyer with Tere O’Connor. See below for details on these Velocity Open For(u)m events. For more on the performances at On the Boards, visit www.ontheboards.org/performances/bleed-poem-secret-mary. Performed by fearless and unparalleled NYC dancers (David Thomson and Cynthia Oliver), Sister weaves various dance vocabularies into an intimate, complex, yet often playful tapestry, creating an unexpected universe. Sister is one of three interconnected works O’Connor “collapsed” into his singular masterpiece BLEED. These three shorter dance pieces, Sister, poem and Secret Mary, that are BLEED’s source material, will be performed over the nine days of Irreconcilability. They explore O’Connor’s lifelong obsession with the vast possibilities of human movement to create a brand-new choreographic language. After the performance of Sister, O’Connor, a major force in contemporary dance equally renowned for his inclusive empathy and wit, will lead an informal community conversation over appetizers inspired by his favorite recipes. Rejecting a “good/bad” paradigm, O’Connor’s desire in teaching choreographic method is for artists to create problem-solving systems based on the structure of their own thought process and to rigorously pursue the “science” of their poetics. Through the daily creation of little dance works, the artist focuses attention on developing an analytical eye for the fundamental metaphors in the work. The process involves locating, through a hyper-personal investigation, the seeds of a universal voice. A celebrated writer on dance and ideas, O’Connor will engage in hearty conversation and debate around his writings on BLEED over cocktails. TERE O’CONNOR (NYC) has been making dances since 1982 and has created over 35 works for his company. The company has performed throughout the US, and in Europe, South America, and Canada. 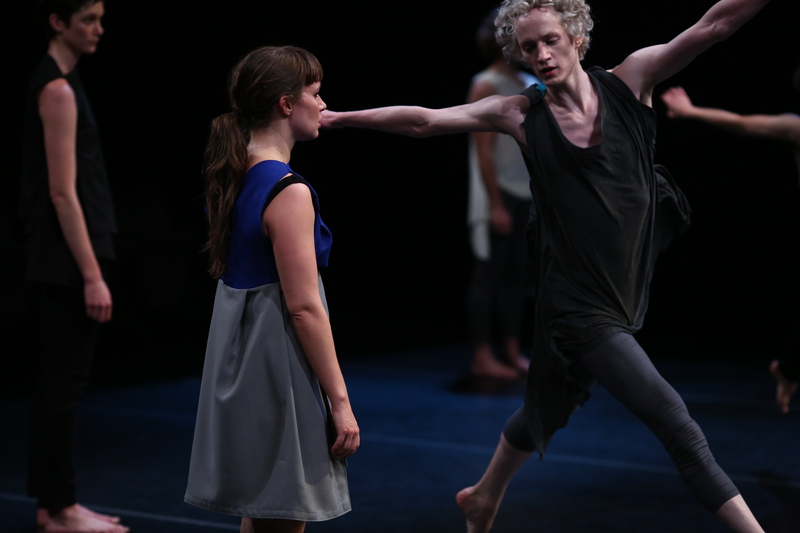 O’Connor has created numerous commissioned works for dance companies around the world, among these have been works for Lyon Opera Ballet, White Oak Dance Project, de Rotterdamse Dansgroep, Dance Alloy, and Zenon. In addition to his 1996 work Greta in a Ditch for White Oak, he also created a solo work for Mikhail Baryshnikov. A solo he created for Jean Butler premiered in May 2010 at the Dublin Dance Festival. Tere O’Connor is a 2009 United States Artist Rockefeller Fellow. He is a recipient of a Foundation for Contemporary Performance Art Award, Arts International’s DNA Project Award, and a Creative Capital Award. He has received three New York Dance and Performance “Bessie” Awards – One for Heaven Up North in 1988, another in 1999 for Sustained Achievement, and most recently for his work Frozen Mommy (2005). O’Connor is a recipient of a 1993 Guggenheim Fellowship. 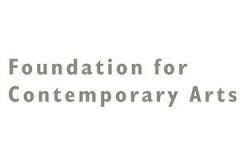 He is also a recipient of repeated grants from the National Endowment for the Arts, New York State Council on the Arts, NEFA/National Dance Project, the New York Foundation for the Arts, The MAP Fund, Jerome Foundation, Altria Group, Inc., Bossak/Heilbron Charitable Foundation, The Harkness Foundation for Dance, and Mid Atlantic US Artists International. 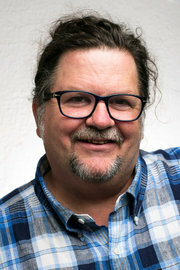 A much sought after teacher, O’Connor has taught at the Bates Dance Festival, American Dance Festival, Colorado Dance Festival, Ohio State University, University of Minnesota, Arizona State University, at the School for New Dance Development (The Netherlands), and Tanzwochen (Austria), among others. He is currently a professor at the University of Illinois at Urbana-Champaign. This Open For(u)m is a partnership between Velocity and On the Boards and is made possible through Velocity’s Guest Artist Series and OtB’s Performance Production Program. Velocity’s presentation of Sister is made possible by generous support from season sponsors The Boeing Company, The Western States Arts Federation, The New England Foundation for the Arts, The Seattle Foundation, 4Culture, ArtsFund, The Office of Arts & Culture, The Pruzan Foundation, Pacific Continental Bank, the Morris Clitherow Family Fund and Media Sponsor KUOW.